The device features a polycarbonate body and comes in 3 colours – Champagne Gold, Midnight Black and City Blue. 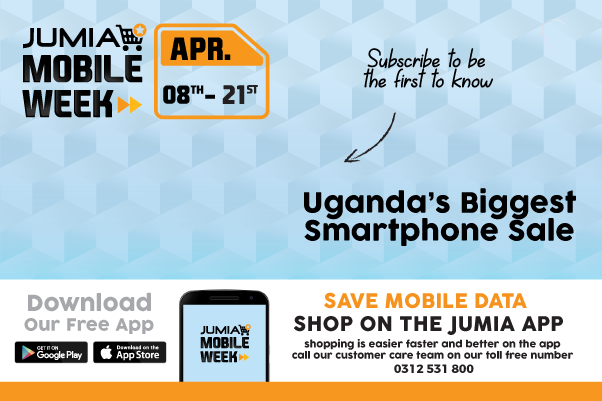 It features a big chin with sizeable bezels and has a 5.5-inch full view display with a 960×480 pixels resolution. Its selfie camera and front-facing flash are placed at the top of the screen. At the rear, there is no fingerprint scanner, just the rear camera, LED flashlight and the speaker grill. 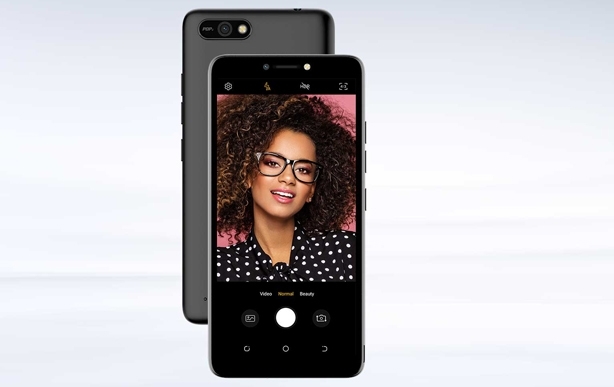 TECNO POP 2 has just been added to the long list of budget smartphone series by TECNO Mobile. 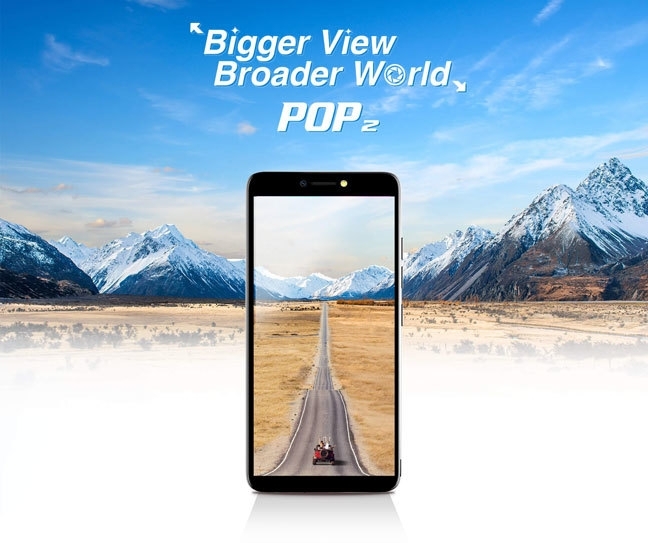 The new POP 2 is the successor to the POP 1 and shares similar specs with tiny differences.